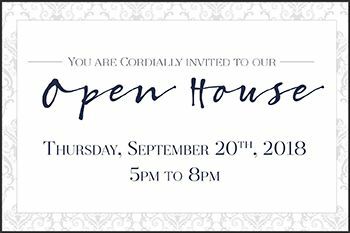 You're cordially invited to our Open House on Thursday, September 20th, 2018 from 5PM-8PM. Planning a Wedding, Holiday Party or Business Event? We Offer Customized Packages For All Your Party Planning Needs!  Offering unparalleled waterfront views of downtown Long Beach, The Reef Restaurant is the ideal location for your next event. Tour Our Event Spaces, Meet Local Vendors, Tray Passed Hors d’Oeuvres, Specialty Cocktails, Photo Booth Fun and More! Admission is FREE.